Offering you a complete choice of products which include Sensor such as Sunx Sensor, Color Sensor, Photo Sensor, Proximity Sensor, Flow Sensor, Fibre Optic Sensor and many more items. 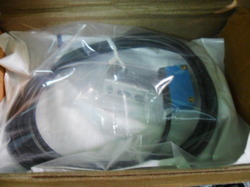 We offer wide range of Sunx Sensor to our clients. 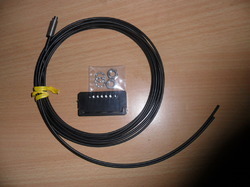 These range of sensor are widely used in several specific application. 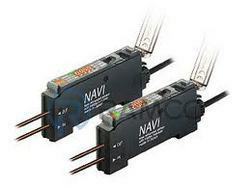 These sensor are manufactured by quality raw material and having good accuracy also. 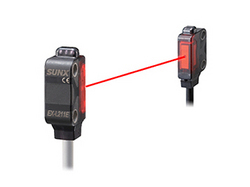 Our SUNX Proximity Sensors are available for metallic sensing applications. 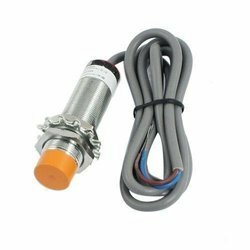 We have a broad range of inductive proximity sensors including the 2 and 3 wire DC types. They are low cost, compact and effective. The separate amplifier handles helps in delivering optimum performance. 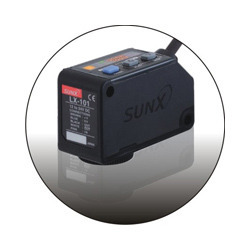 We supply SUNX Micro Photosensor which has a connector collection which is designed to eliminate the additional soldering and insulation process. The design is compact because the connector is built into the sensor. 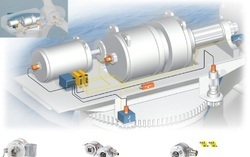 The model is designed to reduce the extra work of soldering and insulation processing. 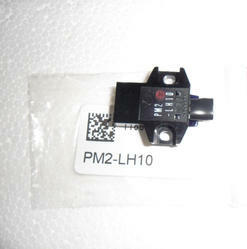 We manufacture a wide range of Laser Sensor which has good frequency with accuracy also. These sensors are used for the various purpose mainly for the position control and verify saw blades. 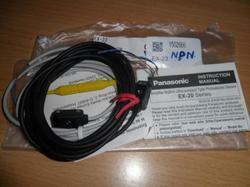 We offer Panasonic (SunX) sensors wide range. Detects transparent, translucent or opaque objects. For any other related information required feel free to contact us. 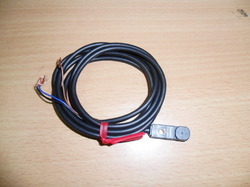 Minimum Sensing Object Size Is 0.002"
For any other related information required, feel free to contact us. We will do our best service at all time. 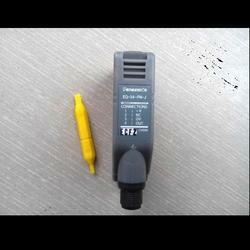 Adjustable range reflective photoelectric sensor EQ-30 Series. 3. Distance adjustable and fixed-focus. 4. Two distances (far & near) can be set. Used in Food production industry, Medical Industry, Chemical Industry, Robotics, Machine tools & electronics. 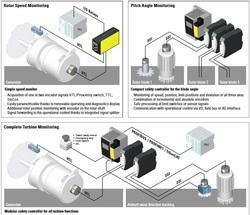 • Tower sway sensor • Emergency stop • Limit switch • etc. 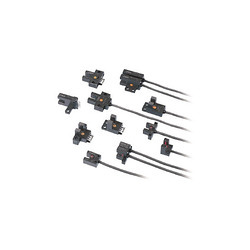 We supply a range of Fiber Optic Sensor and sensor heads that allow for stable detection in any application. They can be used even in hazardous environments. 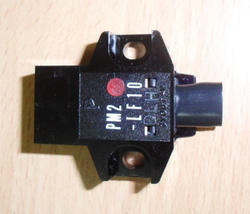 You can choose from a wide range of optic sensor heads including ones for long distance performance. They are also available in high temperature rating. 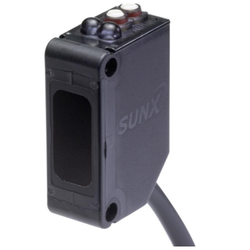 The Color Sunx Sensor we offer features high precision sensing of any color marking. 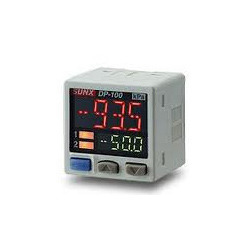 A four digit digital display allows for user-friendly setting and monitoring of sensor settings. Six easy-to-see indicators surround the main display allowing quick and easy confirmation of the operating mode. One-level, two-level, and fully automatic teaching methods are available, with an option of external teaching, if the sensor is not easily accessible. 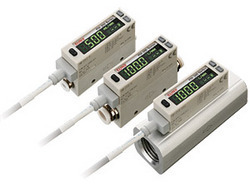 The Pressure Sensor we supply includes features such as an industry first dual, three-color digital display enhances ease of use of pressure sensors. The user can concurrently view the real-time pressure reading and threshold value for quick changes during routine machine maintenance. The highly readable display offers the setting of two colors to indicate the output state (red and green) and a third (orange) to indicate the menu settings. The Flow Sensor we supply offer self contained and separate head types for optimum versatility in all pressure sensing applications. The series are available in positive pressure, vacuum and compound pressure ranges as well as multiple port size and output options. We are the leading supplier in India offering various sunx sensors. We are offering Acoustic sensor, Pressure sensor, Light Sensor, Moisture sensor, Humidity Sensor, Speed sensor, Photon Sensor and Proximity sensor, Heat Sensor, Temperature sensor, Laser marker and so on. These sensors are used to detect the metal target without any physical contact. It mainly works on high frequency oscillation. These sensors have long life and high response speed.